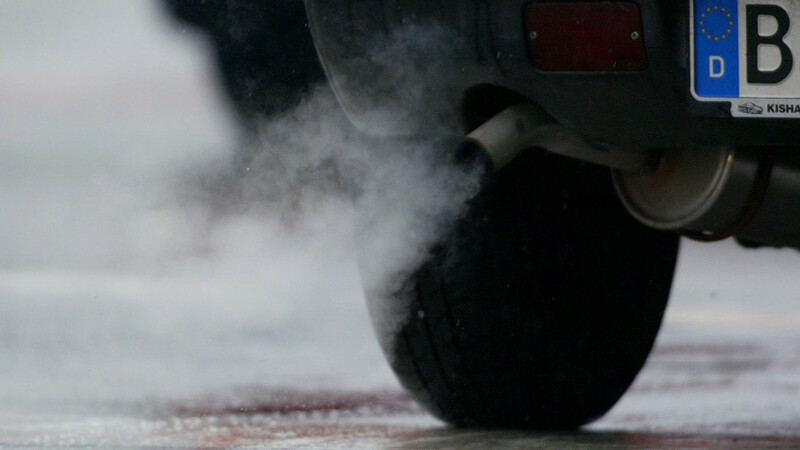 Germany’s largest car-manufacturing group funded scientific experiments on people testing nitrogen dioxide, a gas found in exhaust fumes, according to local media. The experiments were carried out by the European Research Group on Environment and Health in the Transport Sector (EUGT), and funded by Volkswagen, Daimler & BMW, Stuttgarter Zeitung (SZ) and Süddeutsche Zeitung reported on Sunday. Stuttgarter Zeitung reported that about 25 healthy young people inhaled nitrogen dioxide in different doses over a period of hours. The EUGT was dissolved in 2017. According to the organization, no effects could be determined as a result of the testing. The head of the EUGT, Thomas Kraus, told DPA news agency the experiments were taken before the ‘Dieselgate’ scandal which cost Volkswagen tens of billions of dollars in fines around the globe. 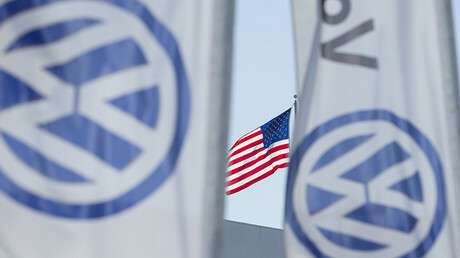 VW had illegally installed devices in hundreds of thousands of 2.0-litre engines in the US since 2009, allowing the producer to cheat on emission tests. The report comes as another controversial experiment by German automakers was revealed, in which monkeys were made to inhale toxic gas. The New York Times reported that 10 monkeys in 2014 were locked in airtight chambers and left to watch cartoons, while inhaling diesel fumes from a VW Beetle.